Students from Rolling Hills Elementary and Houston Elementary competed against each other in the first Sodexo Future Chef Competition held at Lancaster High School recently. 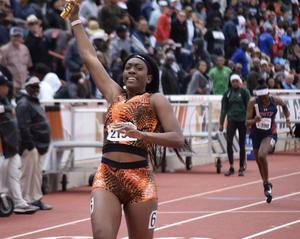 The Lancaster Lady Tigers Track posted a National Top 5 time of 1:38 in the 4X200M Relay at the Texas Relays March 30. 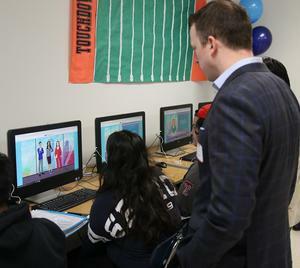 Students from Elsie Robertson Middle school experienced first hand what an astronaut goes through each day they are in space. 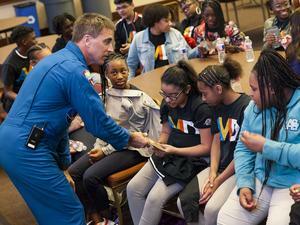 The group heard from NASA Astronaut Chris Cassidy during their visit to Educate Texas for their NASA Destination Day. 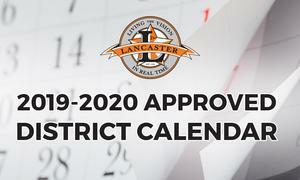 The Lancaster ISD School Board has approved the 2019-2020 District Calendar. 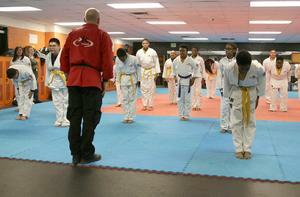 Please click the link above to view the approved academic calendar. 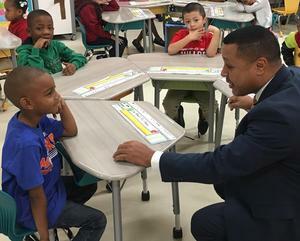 Lancaster ISD is investing $50 seed money into a 529 College Savings fund for every 2018-19 Kindergarten student with money from the HEB Excellence in Education Grant. 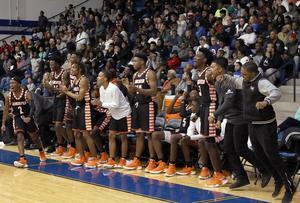 The Running Tigers basketball team will open the UIL 5A playoffs vs. Waco Midway at Italy High School on Tuesday February 19th. The team enters the playoffs as the Number 1 Ranked 5A team in the State with a record of 26-2. 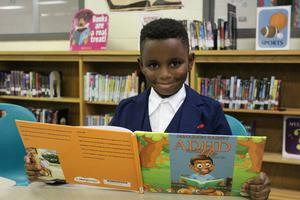 Rosa Parks Millbrook Elementary student, Jamarion Rainey, wrote a book to encourage other students dealing with ADHD. Jamarion said his love for books and his experience In Lancaster ISD has been a help to him writing his book. 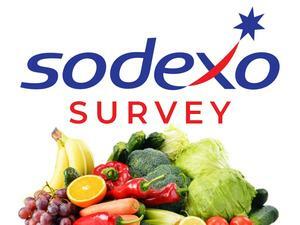 Sodexo, the meal provider for Lancaster ISD, is seeking your feedback on their service to the district. Please take the time to complete this brief survey. This will assist Sodexo in better serving your children every day.